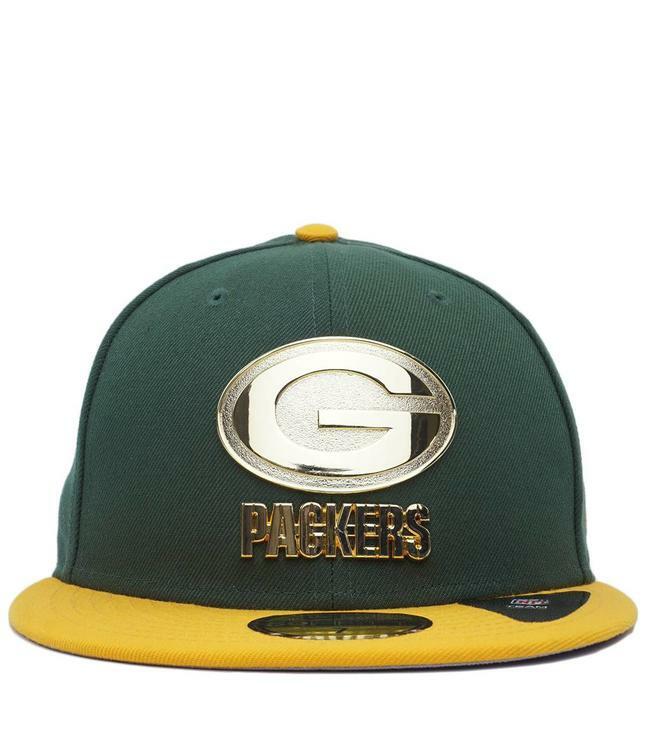 New Era 59Fifty Green Bay Packers fitted cap featuring gold metal G at front and gold metal NFL shield at back. 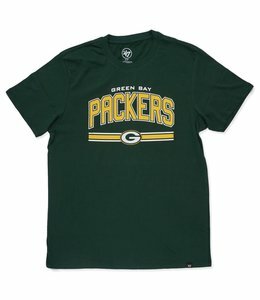 A great lightweight piece perfect for those warm preseason games. 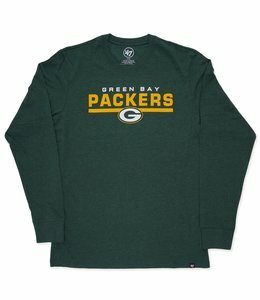 '47 Brand Green Bay Packers men's long sleeve shirt with screen printed text at the front. 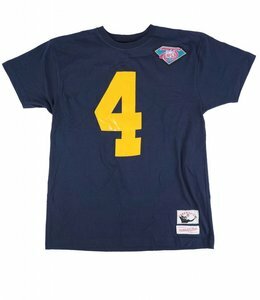 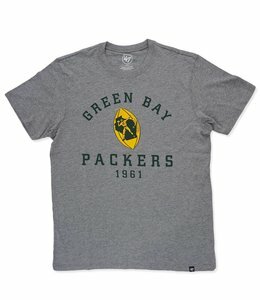 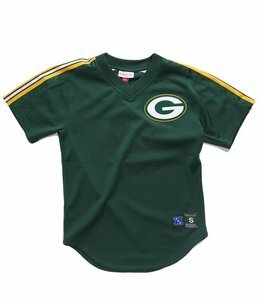 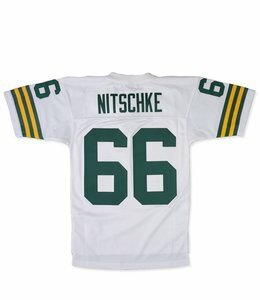 Vintage Packers logo treatment on a '47 Brand custom fit club tee shirt. 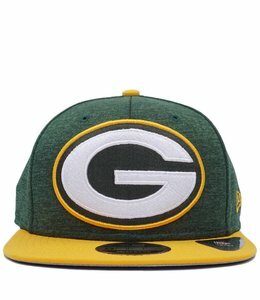 New Era 9Fifty snapback cap featuring 'Hex Tech' performance fabric for maximum cooling properties.